At its most interesting, design involves innovation and imagination. Even a simple design problem can lead to the development of an innovative product. Identifying the problem to be solved, is often the most difficult and requires careful preparation. A little research into everyday activities, is usually a very good starting point. One way of identifying a potential design problem, is to make a list of the things you do or see throughout the day. You could even photograph potential design problems you see. Waiting for the bus, to go to school / college. 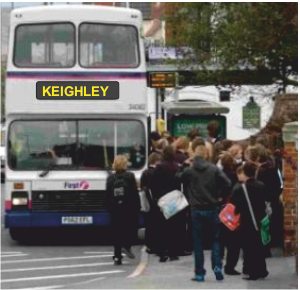 Standing up for twenty minutes, until the bus arrives. No seating available. Design a lightweight, folding seat that can be carried easily, possibly fitting into a bag. Reading a book at school or when travelling. Everyday / ordinary book marks often fall out of my book when it is in my bag. I loose the page I have marked and waste time finding it again. Taking out the correct pen and pencil from a pencil case. 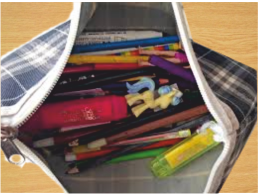 Finding the right pen / pencil, selecting it from a pencil case, straightaway. Often this wastes time at the beginning of lessons and is irritating. Design a pen / pencil / stationary holder that ‘presents’ my pen straight to me, when I need it and stores other equipment in an organised manner. Possibility of damage to expensive spectacles. 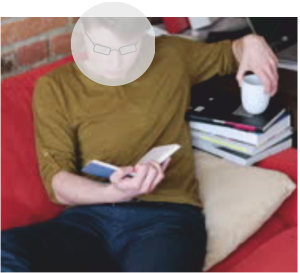 I have observed that people who wear spectacles often remove them, placing them on a table top. Occasionally, they can be knocked to the floor. Spectacles are expensive. 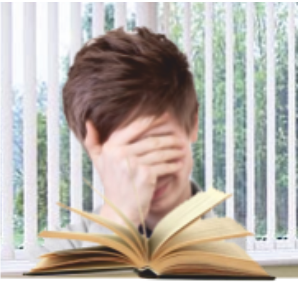 Design a ‘snap on’ accessory for school / college table tops, so that spectacles are held safely and cannot be knocked on the floor. Could this be a ‘snap on’ desk tidy? Could it hold other items? Holding a soft drink whilst sat on the settee watching TV or reading. When my brother watches TV, he often holds a soft drink in his right / left hand. On at least one occasion, he has split the drink, once on a chair and secondly, on the ‘expensive’ new settee. Design a cup / glass holder that will hold a glass /cup, without it spilling. The holder must be self balancing, so that any normal knock, does not spill the drink. It must be easy to use and adjustable, so that it can hold a range of cups / glasses. My friend completes her homework (writing and sketching) sat on the settee, not at a table. She likes working, sat down in front of the TV or when listening to music. She finds it difficult to write and sketch, even with a board underneath her work. Also, she says the light never seems to be in the right position. Design a lightweight and comfortable ‘system’, that can be used by anyone. The system must hold paper level and securely, allowing the user to sit in a comfortable position, on a settee or easy chair. The system must have a directional light source. I was watching a construction worker / builder working on a building site, using a range of tools. He had a small selection of tools laid out on the ground. This looked disorganised and was a trip hazard. Design a tool / equipment organiser, that is easy to carry and allows easy selection and access to a limited number of tools. (Not a tool box). When cleaning and filling the wood / solid fuel stove at home, I use four fire place tools; an ash shovel, ash brush, tongs, poker and stand. The tools regularly fall off the stand and as they are heavy, they can chip the fireplace and once a tool fell against the glass of the stove door and cracked it. 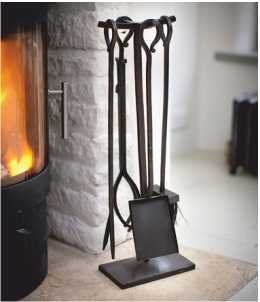 Design a fire place tool holder, that will hold standard tools safely in place and yet, allow easy access. The holder should prevent tools being accidentally, dropped on the fire place or against the glass door. I was watching a workman using a ‘short’ ladder whilst repairing the felt on a shed roof. He stood it against the roof, but he had to be very careful, as it tended to slide slightly from side to side. Although he was not high up, there was a potential for the ladder to slide left or right. Design a device / attachment for a standard ‘short’ household ladder. This should secure the ladder, preventing it from sliding left or right, ensuring the user’s safety. Recently, a neighbour has been using a ladder, when painting the eaves of his house. The neighbour held the paint tin in one hand, and was painting with his other hand. His feet were firmly on the ladder steps, but his hands were fully occupied. This looked dangerous. 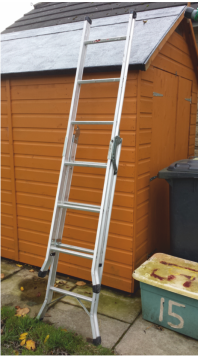 Design a paint tin holder for ladders, that allows the user to hold on to the ladder with one hand, whilst using a brush with the other. 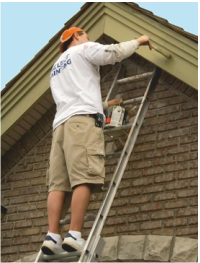 The holder should be lightweight, easily fixed to and detached from the ladder. It should not impede use of the ladder.